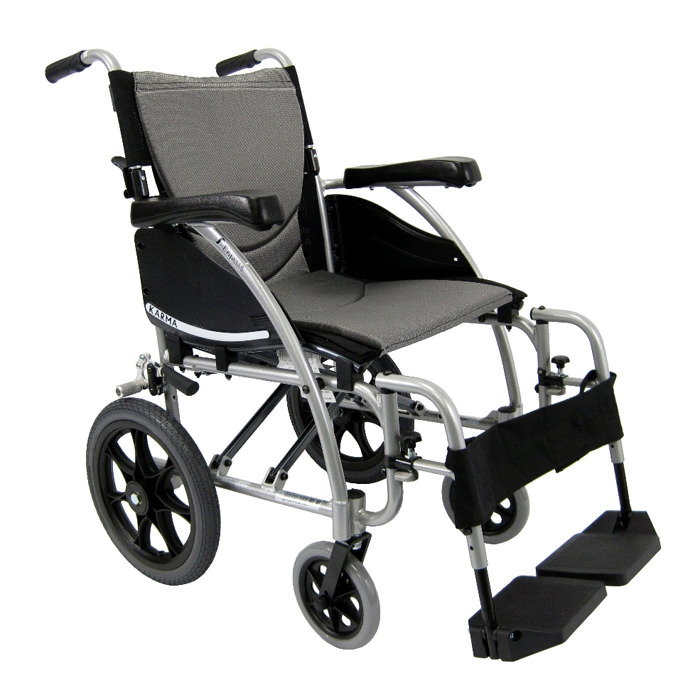 Karman healthcare S-ERGO 115-TP lightweight transport wheelchair comes with 14" x 1" flat free rear wheels, removable footrest, folding backrest, side guard, fixed armrest and anti-bacterial seat and back cushions. 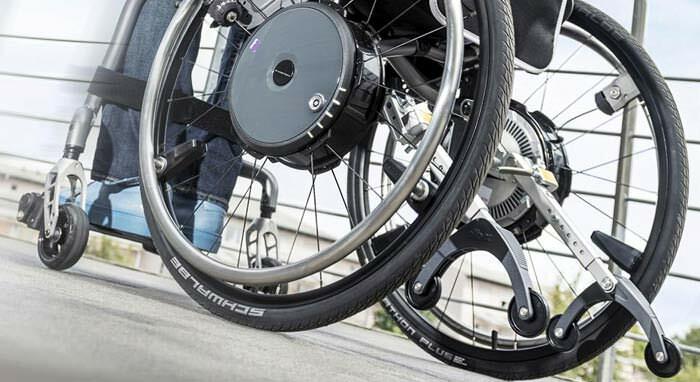 S-ergo 115-TP features S-shape seating system which distributes pressure evenly across the legs, it also offers more stable seating surface and prevents forward slippage. 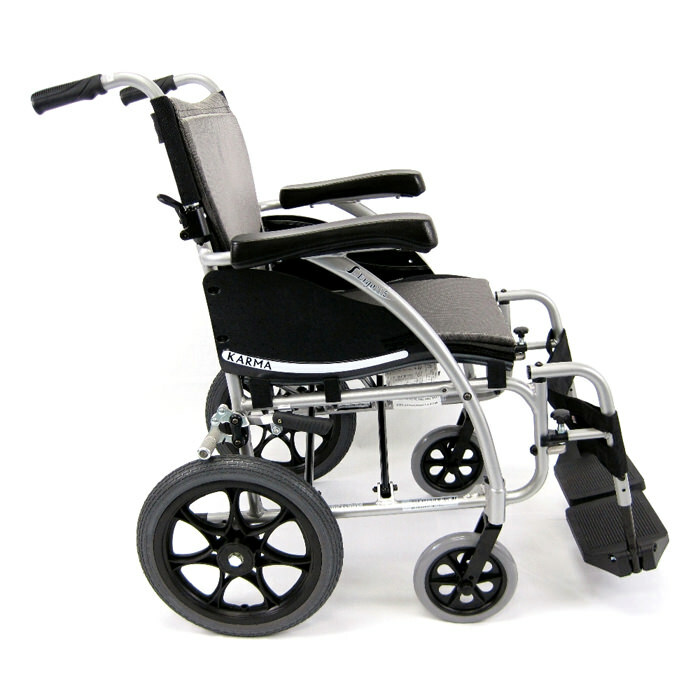 S-ergo transport wheelchair has fixed armrest with wider concave arm pads for comfort & support and folding backrest/folding seat for easy travel. 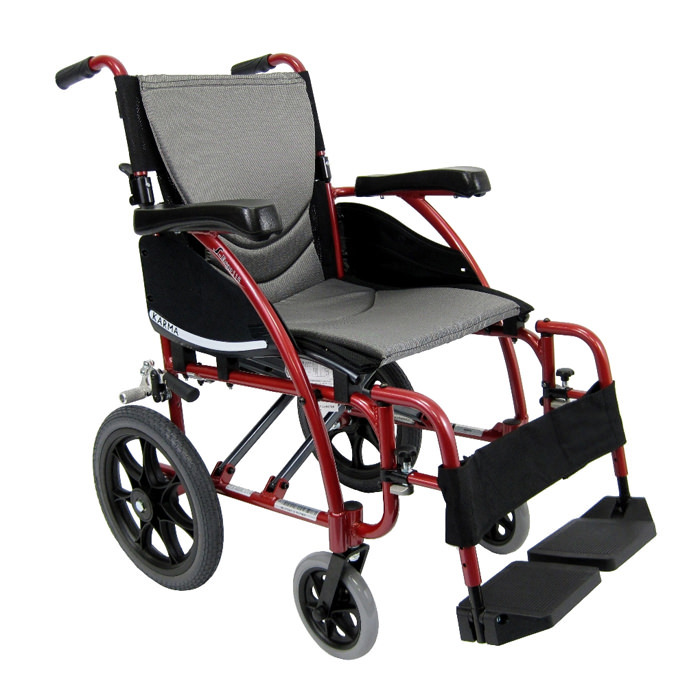 The upholstery of wheelchair is black breathable mesh bottom and AEGIS top which can be removed easily for washing. 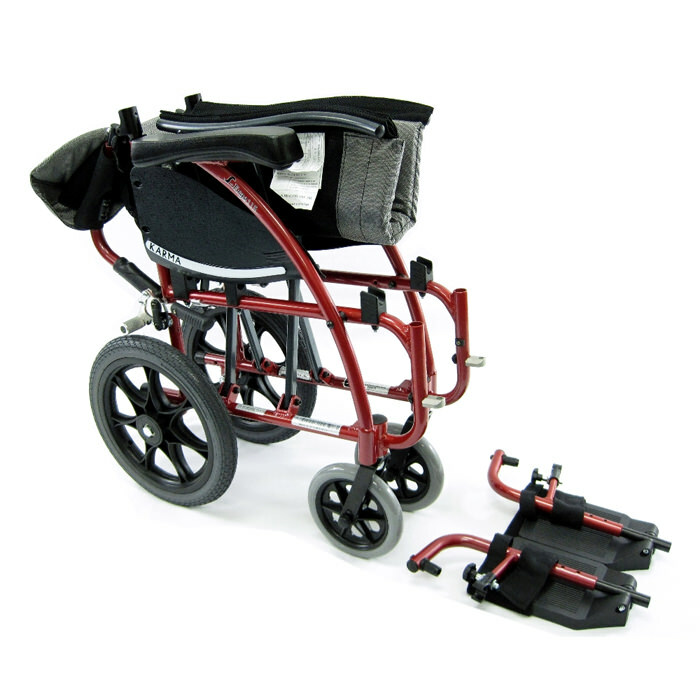 S-Ergo wheelchair features swing in & away footrest that allows maximum safety while entering or exiting the chair and tube-in center footplate assures better side leg support. Seat width 16" 18" 20"
Seat depth 17" 17" 17"
Seat height 19" 19" 19"
Overall height 36" 36" 36"
Overall open width 22" 23" 23"
Weight without riggings 22 lbs. 22 lbs. 23 lbs. 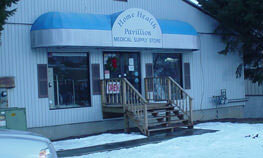 Folded width 12" 12" 12"
Armrest height 8" 8" 8"